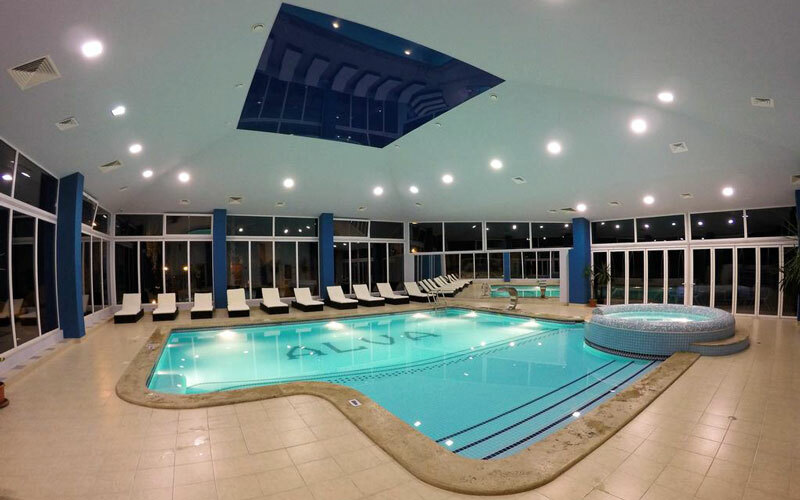 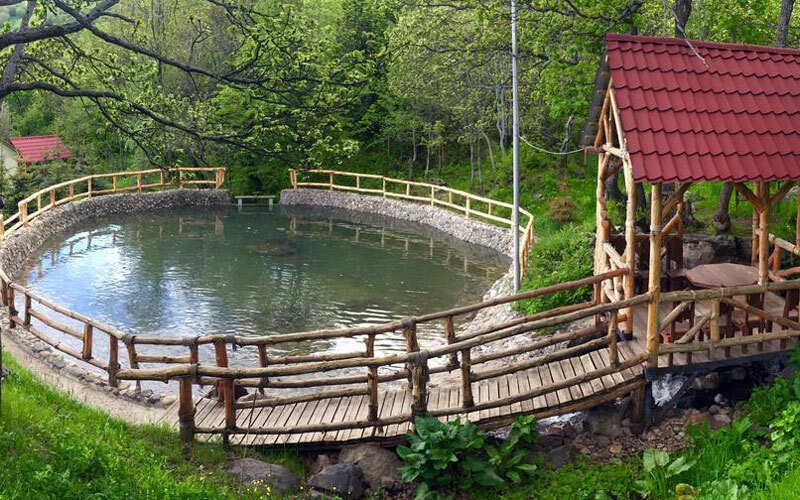 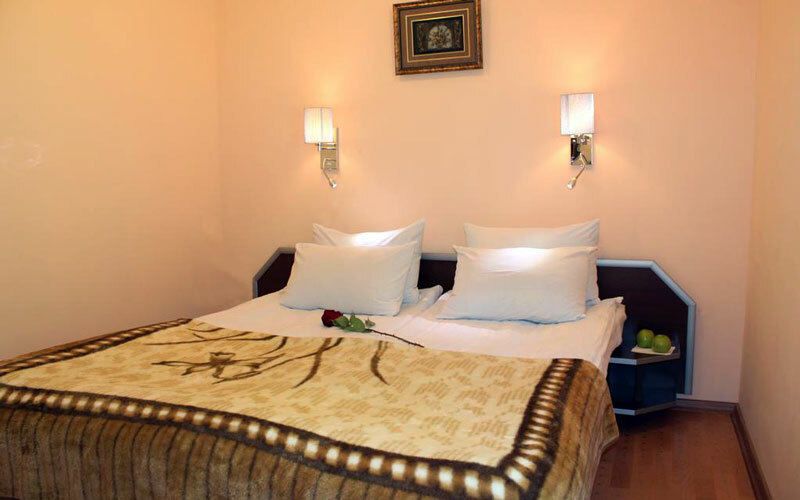 Four-star Alva Hotel & SPA is located on Teghenis Mountain of 2000 m high in Tsaghkadzor. 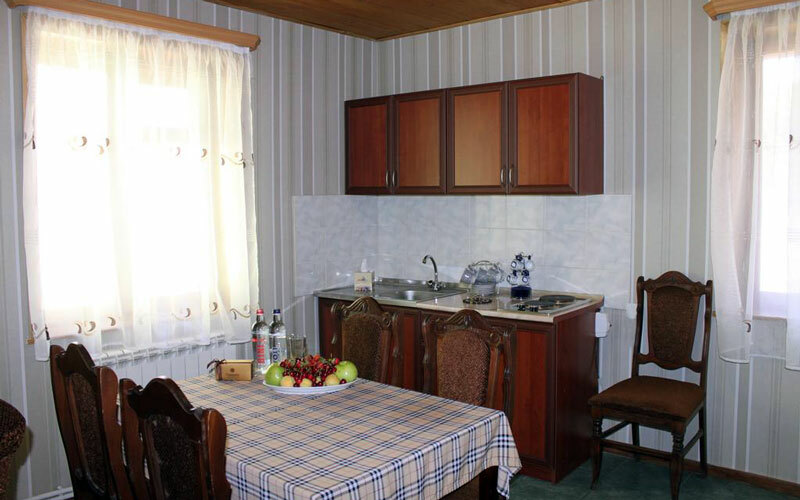 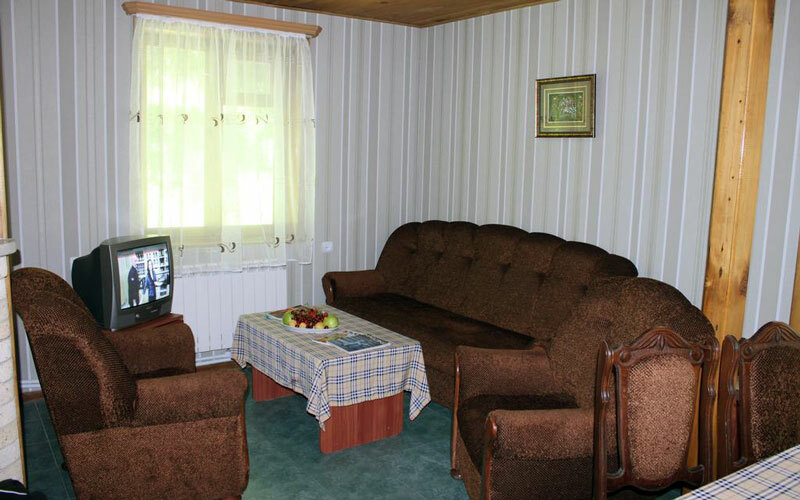 The distance between ski lift and the hotel is 50 m. Province Kotayk is accessible for hiking and skiing. 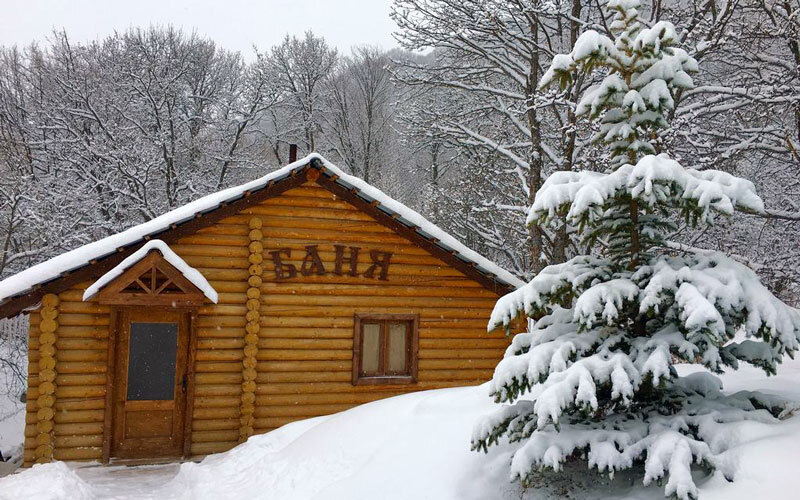 Also, Tsakhkadzor ski resort from the hotel is 10 minutes away by walk. 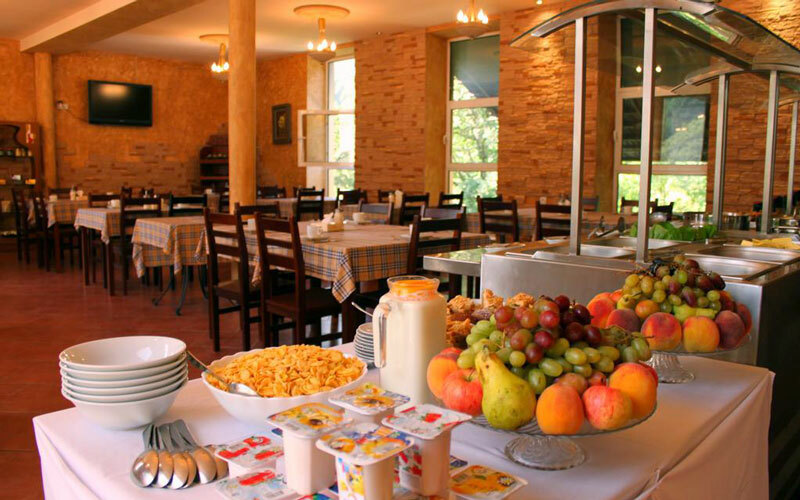 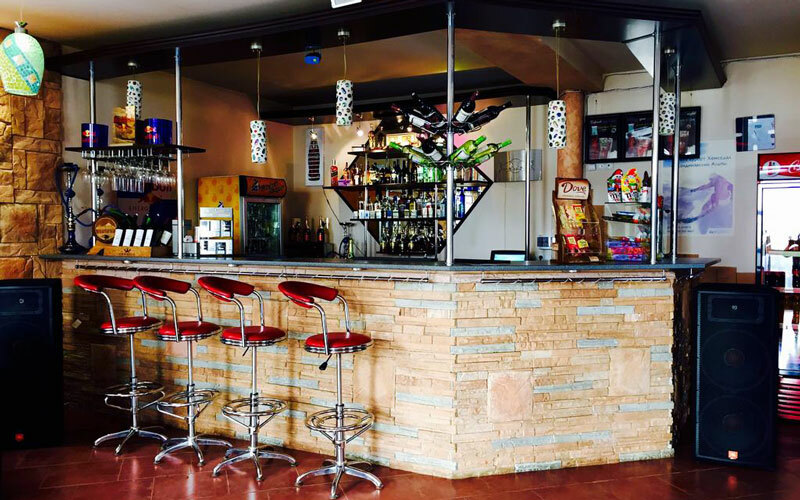 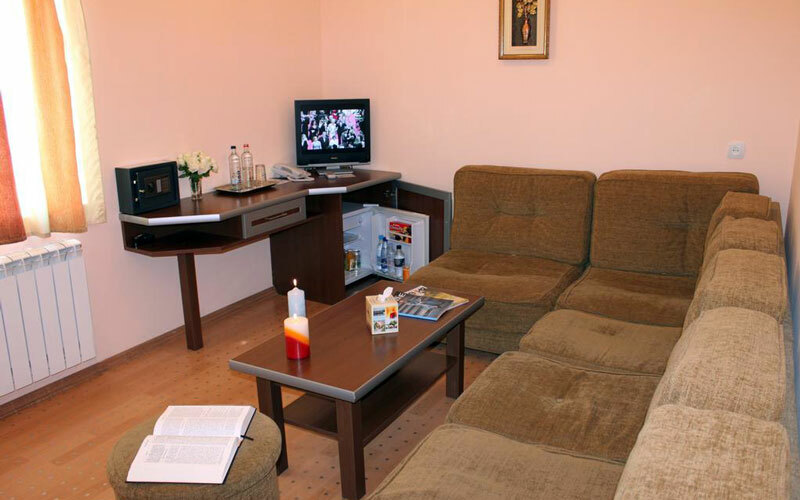 The hotel provides buffet breakfast and Armenian cuisine in the mornings.